Though welding is a trade that most people are not very familiar with, we will never take advantage of a customer's lack of knowledge. We pride ourselves on being fair and honest. We have an extensive range of capability in metal joining technology. Our welders are highly trained and approved to AWS standard coding and we have procedures for welding mild and cast steels, stainless and aluminum alloys. 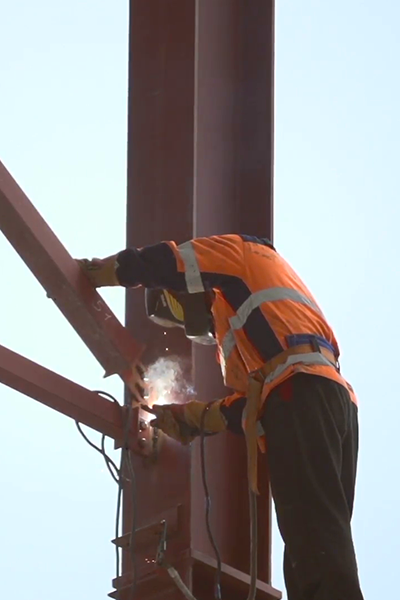 Welders capable of on-site testing for specific needs. The secret behind our longevity in business is our commitment to quality work and tireless customer service. 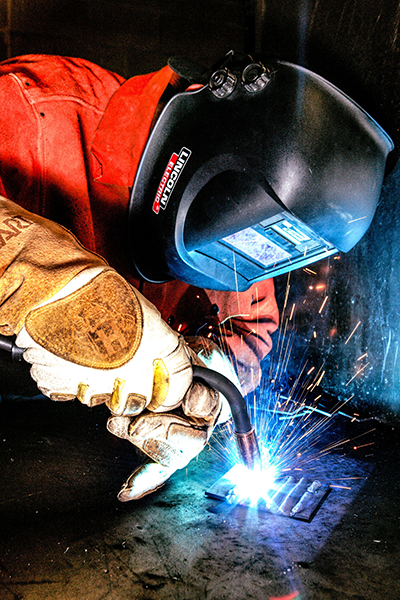 Visit W&M Welding for friendly, professional help with any welding project.